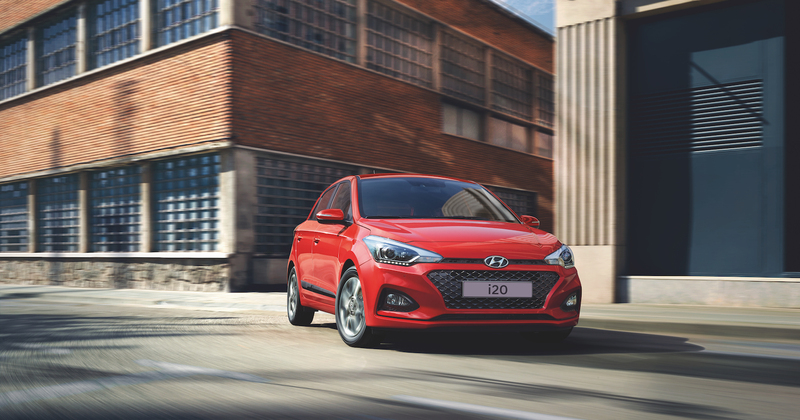 The New Hyundai i20 offers quality through every detail. With a fresh, updated design, it has you covered whatever your lifestyle. Featuring a new interior trim, front and rear re-design and three vibrant new colours. Find out how the Hyundai i20 can turn every journey into a new adventure. There’s lots of clever connected kit. And state of the art safety features to keep you and your passengers safe and protected.